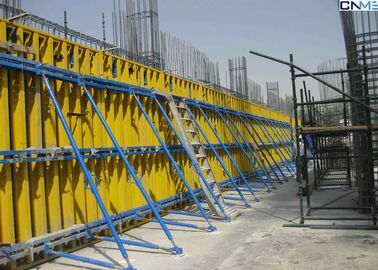 Push-pull braces are used to align and support formwork panels, used with foot plate and connecting parts. 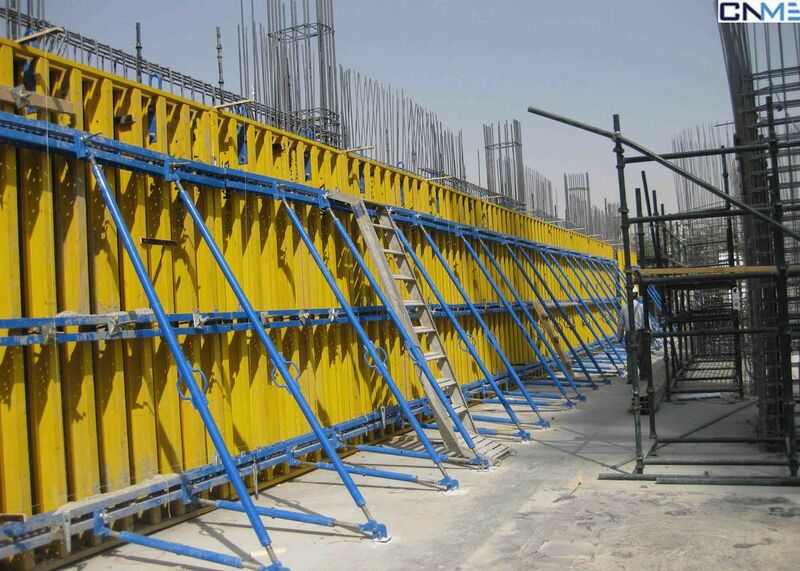 The push-pull brace enables the initial positioning of the formwork panels for strait and curved walls, for plumbing and bracing concrete wall forms, column forms, and many other construction applications where strong, rigid bracing elements are required. 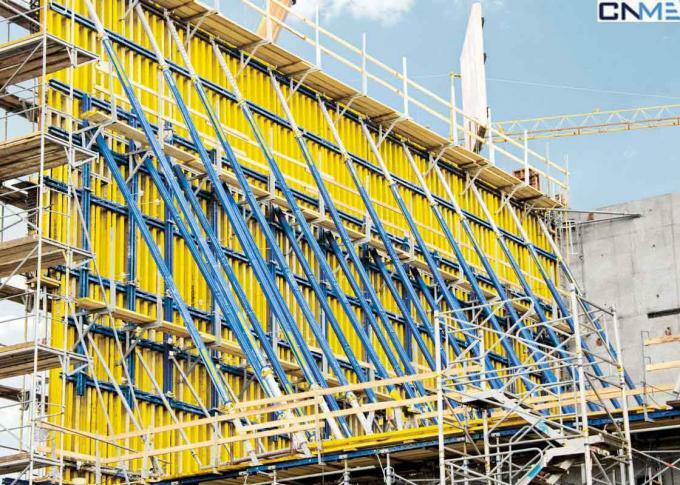 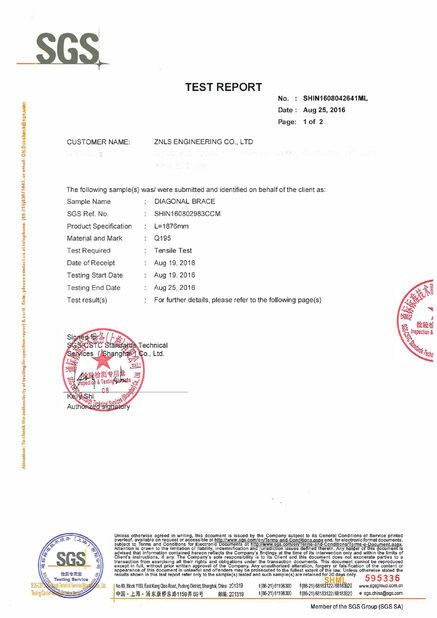 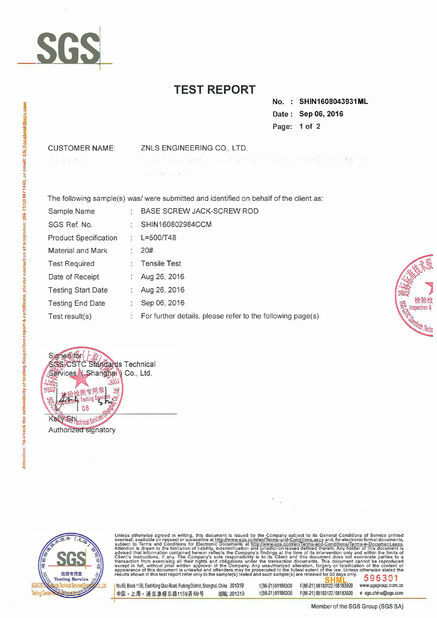 It also provides stability until permanent structural connections are completed and lateral stability of the building or structure is established.